Iron Man 3 has been selected as one of the twenty-five U.S. films to be released in China, and the movie will be co-financed by Chinese production company DMG Entertainment. In a nutshell, this deal is good for Marvel because: A) It means the production will probably have more money; B) DMG Entertainment and the Walt Disney Company China will be distributing the movie in China, which is a huge audience and therefore huge profits; C) It makes inroads with Chinese audiences for future Marvel movies. Since China only wants tentpole movies, and they tend to want them in 3D, this deal pretty much confirms that Iron Man 3 will either be shot or post-converted into 3D, which will most likely in no way improve the movie. The press release also mention that some of Iron Man 3 will be shot in China in late summer 2012. Hit the jump for the press release and a recap of what Kevin Feige, Marvel Studios’ President of Production, had to say about Iron Man 3 and other upcoming Marvel releases. Iron Man 3 is due out in the U.S. on May 3, 2013. The gut instinct on the next phase and phase two is to not have Iron Man 3 be a pseudo-Avengers 2 just like we didn’t want Avengers 1 to be a pseudo-Iron Man 3 and now that you’ve seen it it’s not at all that. That’s feeling like the right choice. Iron Man 3 is a full-on Tony Stark-centric movie—and I’ll tell you because you’re a good guy—is very much inspired by the first half of Iron Man 1. Metaphorically, we’re not going back to the cave there’s nothing like that, but we’ve always said let’s get Tony back to the cave, which is he’s stripped of everything, he’s backed up against a wall, and he’s gotta use his intelligence to get out of it. He can’t call Thor, he can’t call Cap, he can’t call Nick Fury, and he can’t look for the Helicarrier in the sky. Click over to Steve’s interview with Feige for updates on Thor 2, Captain America 2, and The Avengers 2. The Walt Disney Company China, Marvel Studios and DMG Entertainment today announced the intention to co-produce IRON MAN 3 in China. Under the arrangement, DMG Entertainment will make an investment in the production of IRON MAN 3, manage the Chinese co-production process, and jointly produce the film in China. The Chinese portion of IRON MAN 3’s production will run through DMG Entertainment in coordination with Marvel Studios’ production and creative teams. DMG will also distribute IRON MAN 3 in China in collaboration with The Walt Disney Company China. 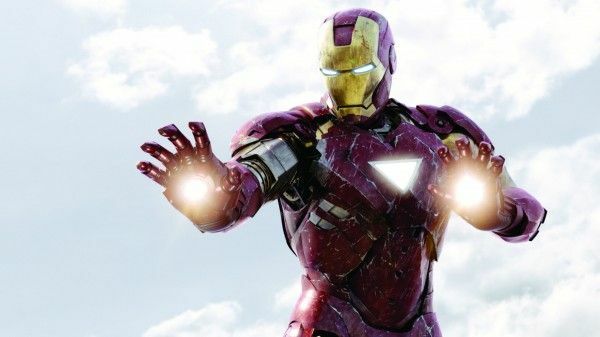 IRON MAN 3 will be the third movie in the billion-dollar plus franchise from Marvel and stars a returning cast including Robert Downey Jr. (as billionaire inventor Tony Stark) Gwyneth Paltrow (as Pepper Potts) and Don Cheadle (as James “Rhodey” Rhodes). IRON MAN 3 is produced by Kevin Feige and executive produced by Alan Fine, Stan Lee, Louis D’Esposito, Charles Newirth, Victoria Alonso, Stephen Broussard and Dan Mintz. 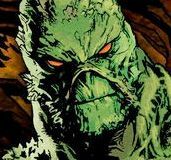 The film is being directed by Shane Black who is working on the script with Drew Pearce. The film releases in the United States on May 3, 2013, and is being distributed by Walt Disney Studios Motion Pictures in all territories worldwide other than in China (which is being distributed by DMG Entertainment) and Germany/Austria (which is being distributed by the Tele München Group). “The popularity of the Marvel franchise globally creates a huge opportunity to deliver fans yet another action packed film,” said Stanley Cheung, Managing Director, The Walt Disney Company, Greater China. “The co-production of IRON MAN 3 in China is testimony to the importance of this audience to Disney and the local industry capability to deliver a blockbuster title,” he added. “We look forward to working alongside DMG to bring IRON MAN to the Chinese marketplace in a significant way. We are confident that Marvel’s stories will continue to be enjoyed by Chinese audiences, and adding a local flavor, and working with our new local partner, will enhance the appeal and relevance of our characters in China’s fast-growing film marketplace” said Rob Steffens, General Manager of Operations and Finance for Marvel Studios. The first installment of IRON MAN lifted off with high-speed, high-flying action when jet-setting industrialist Tony Stark survives an unexpected attack and escapes by building a high-tech robotic suit of armor. When he uncovers a nefarious plot with global implications, he dons his powerful armor and vows to protect the world as Iron Man. Straight from the pages of the legendary comic book, Iron Man is a hero who is built—not born—to be unlike any other and made US$581 million at the global box office when released in 2008. Based on Marvel’s iconic Super Hero, IRON MAN 2 continued the story of the 2008 summer box office blockbuster IRON MAN, and made US$624 million at the global box office when released in 2010 Now, IRON MAN 3 continues the story with a new chapter that will deliver more heart-pounding action than ever before. 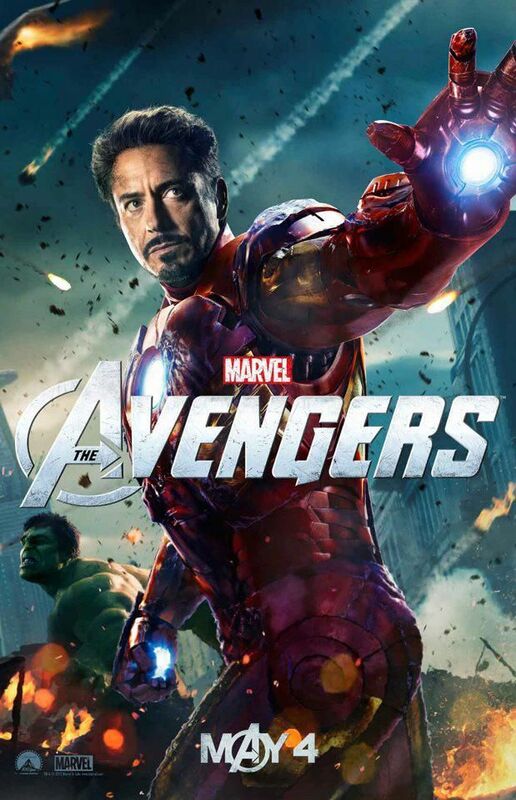 Marvel Studios’ IRON MAN 3 will find Tony Stark with his back against the wall, facing his most fearsome foes yet. Shooting is expected to commence in May in the United States and begin location filming in China in late summer 2012.